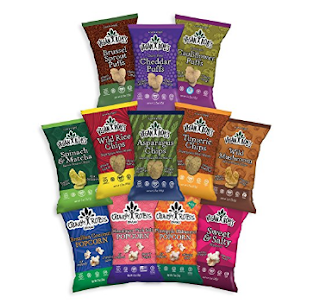 ThemeParkMama: Vegan Rob's A New Way to Snack! 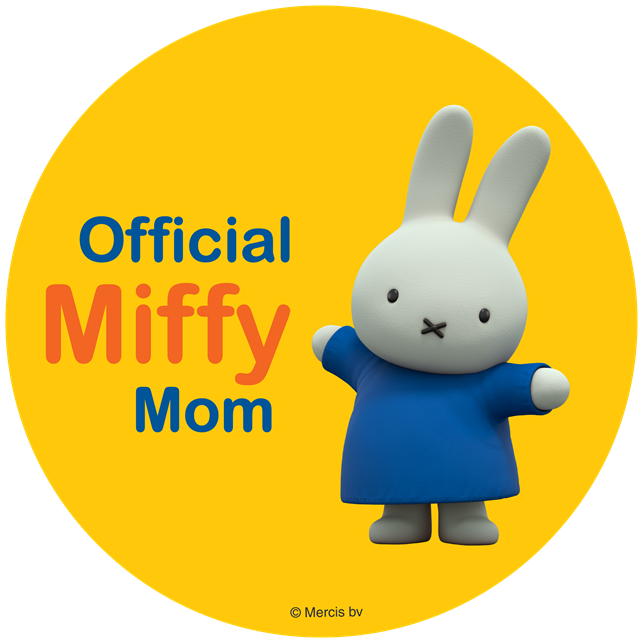 I am always on the hunt for new snacks for the family. 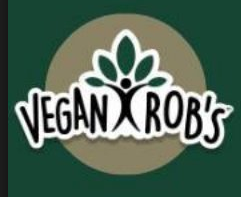 Vegan Rob's is a great option with their selection of healthy vegan products. My favorites are the Himalayan Pink Salt and Pineapple Habaneros. The Himalayan Pink Salt is a yummy tasting light weight popcorn with a hint of salt making for a delightful treat. The Pineapple Habaneros is a unique combo of sweet and salty. First you are hit with a sweet taste of pineapple but after awhile it starts to change to the heat of a habanero. They are super good and make a great treat. 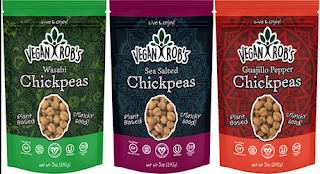 Vegan Rob's has a lot of new and interesting flavors of products like Brussel Sprouts puffs, Cauliflower puffs. Then they have chips like Wild Mushroom chips, Asparagus chips and many more. 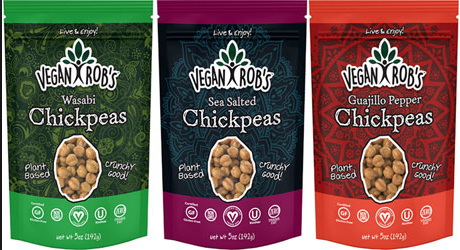 Vegan Rob's is a great place to look for great tasting, healthy, vegan snacks. You can check out Vegan Rob's whole line by visiting their website here.